739 Logan Rd, GREENSLOPES QLD 4120. "We established Romans & Romans Lawyers because we saw a need for a law firm that was different - one which provided efficient, cost effective access to senior lawyers of considerable experience." Got a problem? We can help! We have an exceptional team culture that helps us develop strong client relationships, a better understanding of our clients’ businesses, and to deliver outcomes that align with our clients’ needs. Our solicitors strive to create an ongoing relationship with our clients by meeting and exceeding their needs. We drive to create value in our delivery as well as satisfying our clients’ legal requirements, priding ourselves on setting and meeting the highest standards in the way we operate. 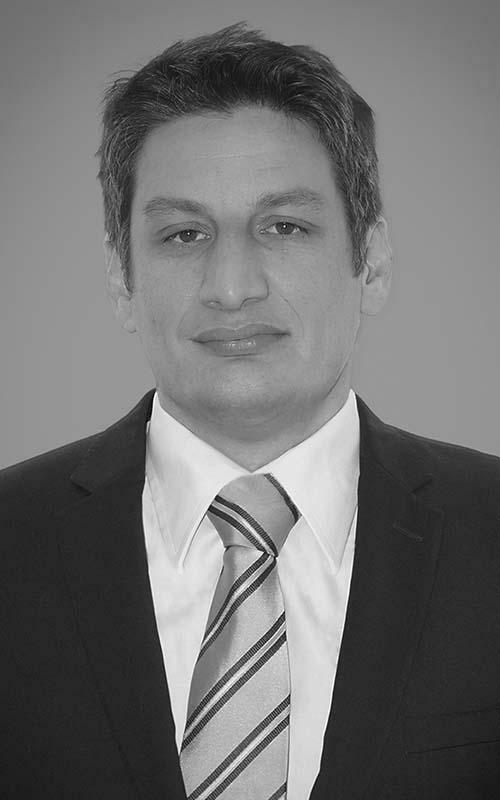 Daniel is a joint principal of the firm with over 15 years of experience in domestic and international jurisdictions in Building and Construction Law; Civil Litigation; Property and Company Law. He has an integrated and proactive approach to the representation of his business clients including many loyal and long-standing builders and developers. As a joint principal of the firm, Greg has over 20 years of experience in Civil Litigation; Compensation Law and Personal Injury Law. 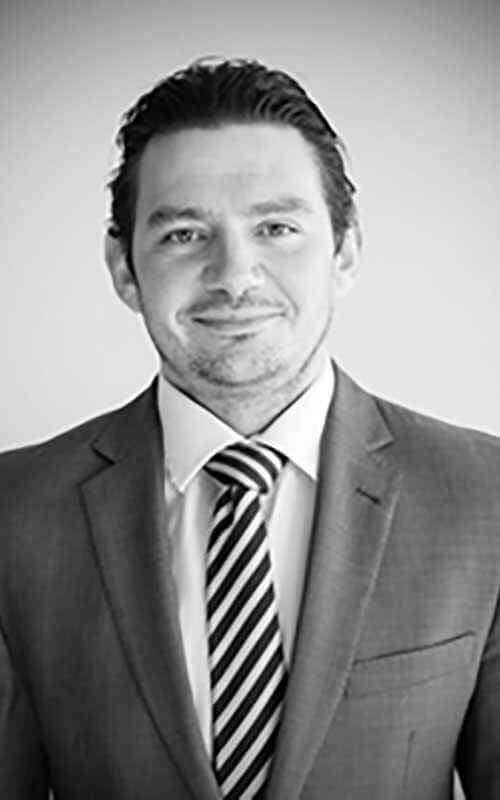 In the last decade he has been involved in a number of high profile and complex work-related claims, road accidents and public liability claims. He incorporates a level of personal commitment and involvement with his client’s matters and he appreciates working with established and new clients. 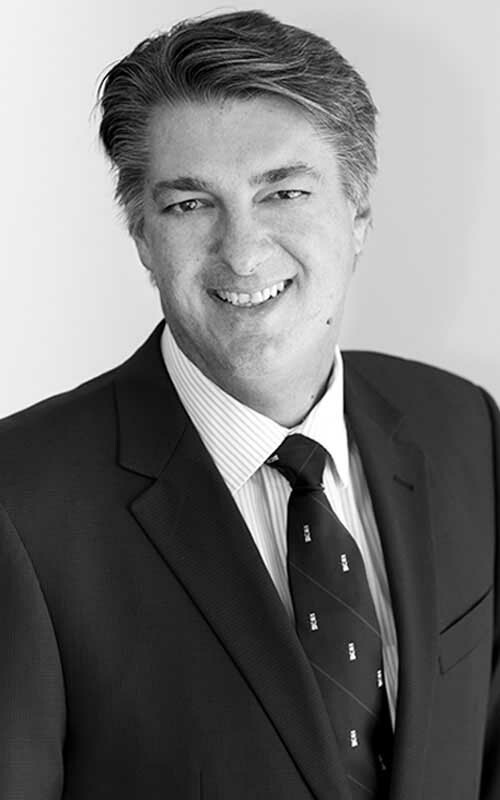 Steve is Special Counsel at Romans & Romans with over thirty years of experience and expertise in Corporate Advisory, Property, Wills and Estate Planning and Sports Law. He adopts a very practical and hands on approach in advising and guiding his clients and enjoys working closely with them. Jamie is a Senior Associate with extensive experience in Personal Injury Law. He excels in negotiating complicated claim processes and he takes great pride in ensuring his clients get the compensation they deserve. Courtney practices Business and Commercial Law, Property, Wills and Estate Planning. 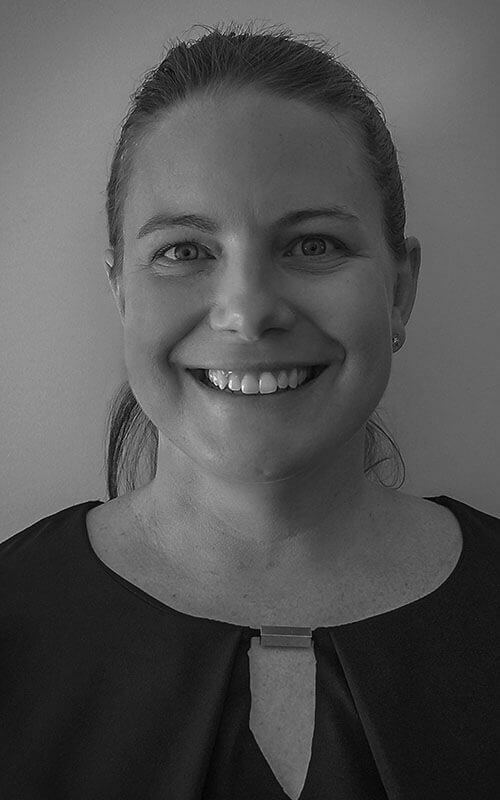 She is a valued member of our team, who initially worked at Romans & Romans as a Paralegal but now works for us as a Solicitor having been admitted to the Supreme Court of Queensland and the High Court of Australia in 2018. Ruei practices Personal Injury Law. 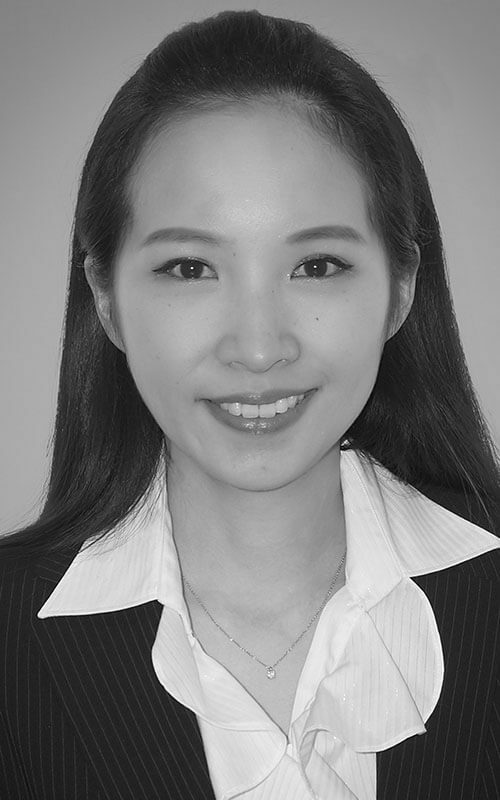 She is fluent in Mandarin and English and has educational and social experiences in both Australia and Taiwan. 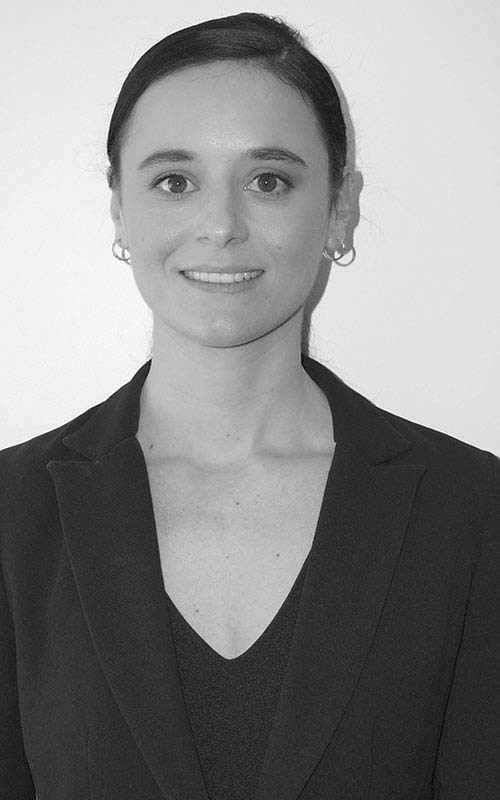 She is keen to assist her clients in solving their problems with her professional and linguistic skills. 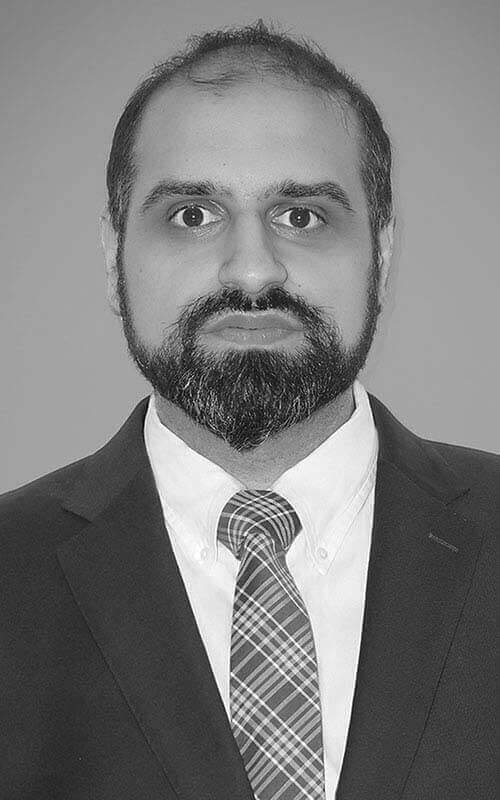 Mohammed is a highly experienced Solicitor in Civil Litigation; Property and Company Law. 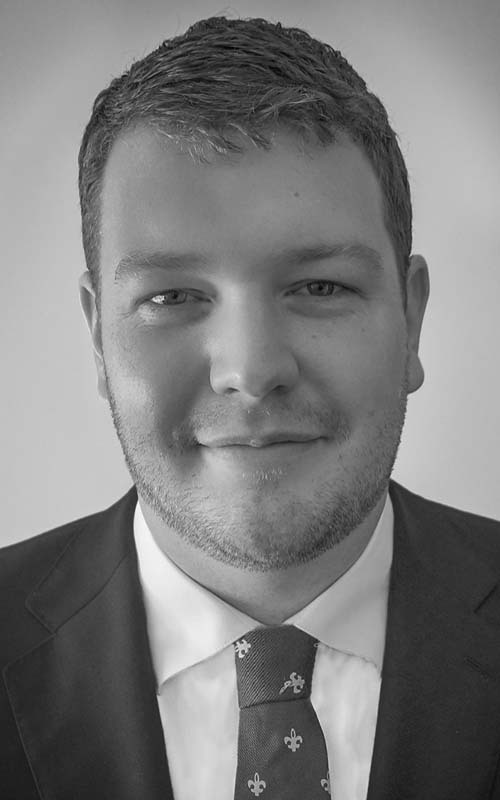 He joined Romans & Romans after relocating from the United Kingdom and he enjoys helping clients with acquisitions, franchising, leasing and commercial disputes. 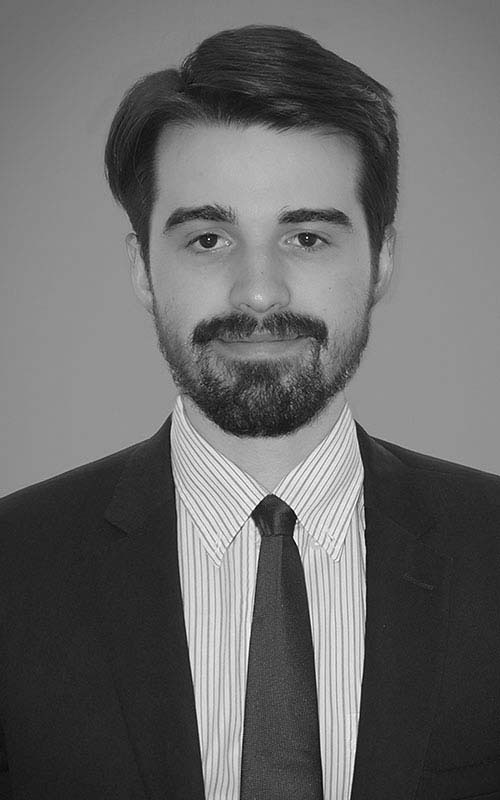 David practices Building and Construction Law; Civil Litigation; and Company Law. He brings a unique set of skills to Romans & Romans as before being admitted to a solicitor he worked for over 10 years as a structural engineer. 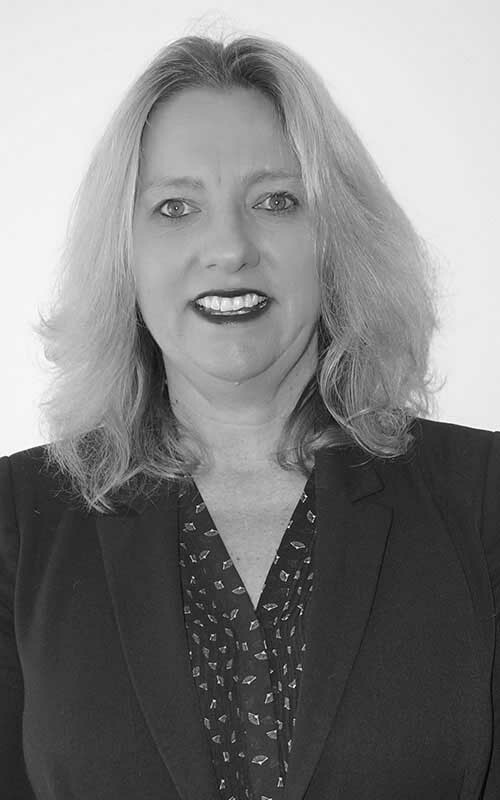 Debbie is a Senior Conveyancing and Property Paralegal with over 20 years of legal industry experience. 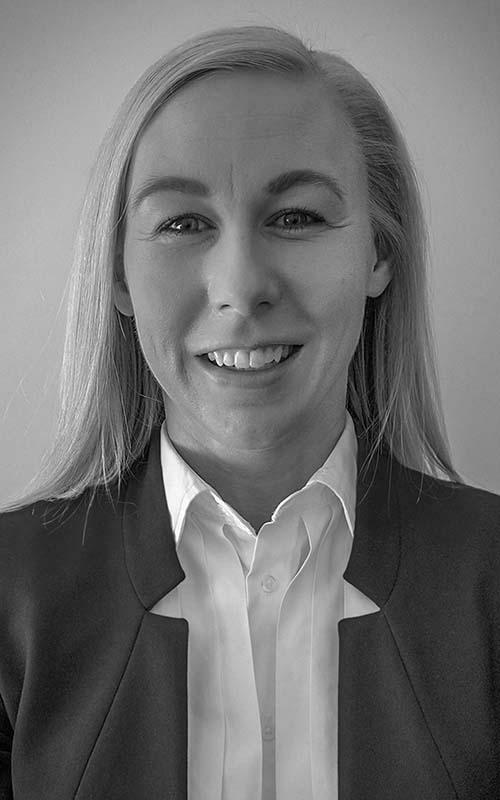 She has acts for buyers, sellers and property developers and is vastly knowledgeable in the conveyancing field. Debbie is also a qualified Justice of the Peace. Yevlena joined Romans & Romans Lawyers in April 2017 and is a highly motivated and proficient Administrative Clerk, providing administrative support to our lawyers. Yevlena enhances the office effectiveness by running the day-to-day operations of the office and Trust accounting. Leisa is a highly motivated and proficient Administrative Clerk. She provides support to our lawyers and runs the day-to-day operations of the office. Heath is a paralegal who provides support to our lawyers. 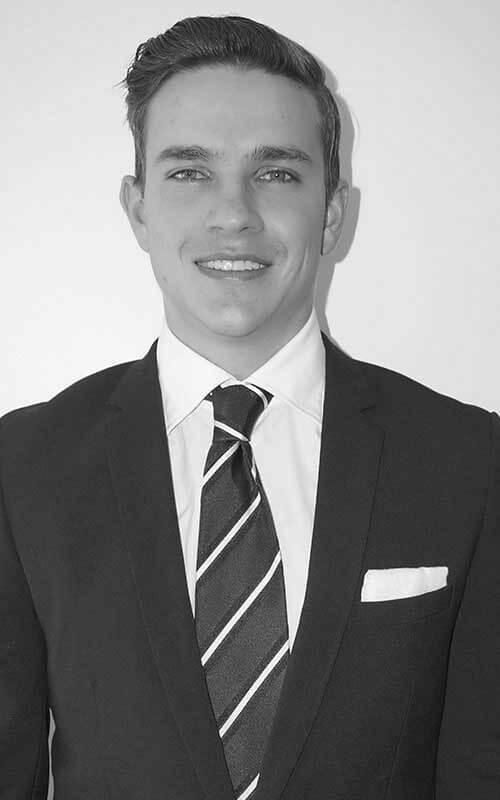 He is a student at Griffith University doing his final year of a Bachelor of Laws. 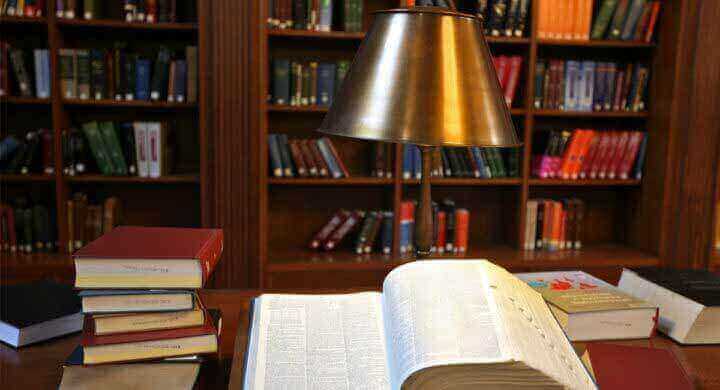 We are a law firm providing commercial and personal legal services across a wide range of disciplines. From Conveyancing to Debt Recovery; Contractual Advice to Contractual Disputes; Building Licensing to Asset Protection; Work Cover to Court Actions. Victims Assist (QLD Government) provides financial assistance to eligible victims who have been injured by an act of violence in Queensland. Our mission is to empower our clients, in a timely and practical manner, to achieve the results that they want and need. 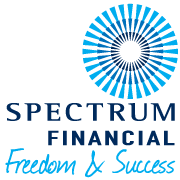 We take the time to understand you, your business and your affairs. 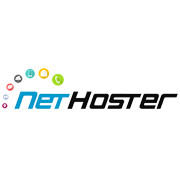 Copyright © 2018 Net Hoster. All rights reserved.